For many, Charlie Chaplin is one of the most iconic faces in Silent Cinema. His iconic costume and classic slapstick approach have made his legacy endure. Chaplin is a gateway into silent comedy. His stories are easy to follow, funny and engaging. 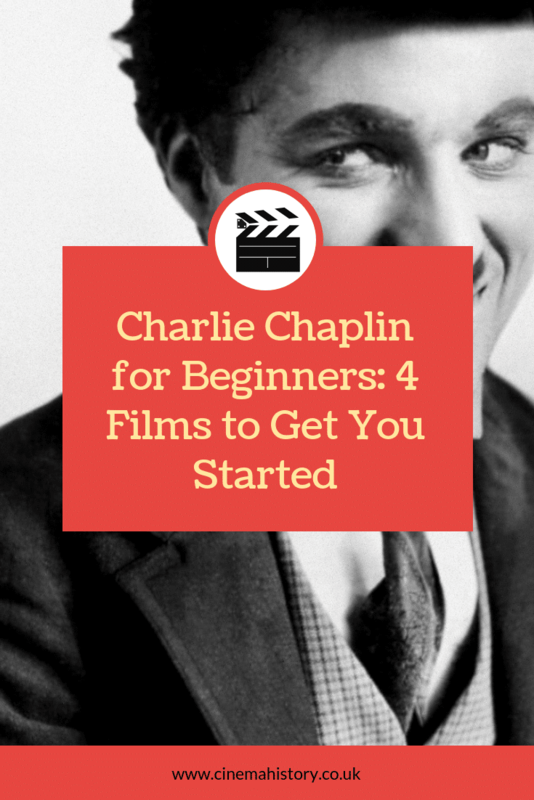 If you’re looking to get into silent movies or just want to get into Chaplin films, the films below are a great place to start. The Kid is a feature-length movie which aims to bring a “smile and perhaps a tear”. This film was one of the first mainstream Hollywood films to use comedy and tragedy as main themes. The Kid features Charlie Chaplin’s Tramp character, discovering a baby on the street. Despite initially not feeling cold towards it, he decides to look after it. The film follows the struggles of living under the poverty line. There are a few parallels with Chaplin’s childhood. He grew up in poverty and was often in and out of workhouses. The loft that the Tramp lives in feels very similar to the one Chaplin describes in his autobiography. By 1915, the Little Tramp character was a firm favourite among cinema-goers. The Tramp had appeared in a series of films by this point, as both a supporting and main character. This film developed the Tramps characteristics. We see the more caring, sensitive, gentlemanly tramp come out, alongside Chaplin’s Slapstick and romance storyline. City Lights is a beautiful film about Chaplin’s tramp character falling in love with a blind flower girl. He sends the film saving up for an operation to restore her eyesight. It’s beautifully acted and incredibly touching. By the 1930s, “talkies” were hugely popular with cinema audiences. Charlie Chaplin was aware of talkies popularity but was wary of changing the formula that had worked so well. City Lights is a silent film, but Chaplin used the new technology to create his own score to accompany his film. Modern Times is another Little Tramp film. This time, the Tramp is trapped in an industrial world. The film was supposed to be Charlie Chaplin’s first talkie, but he decided to stick to a silent format, but use the sound technology for sound effects and a few lines of dialogue. The tramp doesn’t speak, save for a few muffled lines of gibberish. One piece of music written for the film was “Smile” a song made popular by Nat King Cole and Michael Jackson, among others. This film also features some clever camera tricks, especially when it comes to a particular scene with some roller skates. Modern times marked the end of the Tramp. Charlie Chaplin retired the character as he feared he wouldn’t transition well into sound. *Disclaimer: I am an Amazon Affiliate, so if you click the link above and purchase from Amazon, I will get a small commission. Learn more.